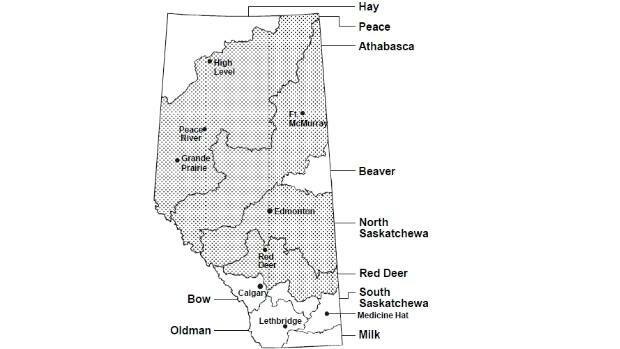 Southern Alberta is in a state of emergency due to the massive flooding all across the lower part of the province. It's not just a small area of the province, the flooding goes as far down as Lethbridge and as high up a Sundre and Red Deer. This map gives you an idea of how far the flooding is spreading, and now BC and Saskatchewan are seeing the effects from the flooding. I'm safe, I'm very lucky and happen to live in a neighborhood that is high enough up not to get flooding, but none of us were able to go into work because we all work in evacuated areas. This video has been on the news a lot (without the audio due to the swearing). And the water has only gotten even higher since this video was taken. 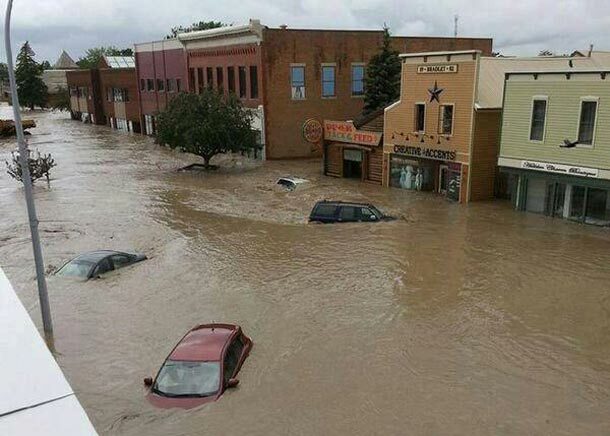 The town of High River has been completely evacuated, all 13 000 residents. The town is completely underwater. Here are pictures I've taken off of facebook, it gives you an idea of the destruction being done. This is supposed to be a road near downtown Calgary. 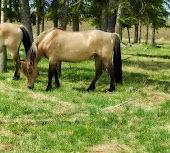 This a picture of the Calgary zoo. Animals have been evacuated and the zoo is currently closed down. This is High River, and once again keep in mind that the water is even higher now. Highway 1 in Canmore is just gone. The videos of it are amazing, the water has cut right through the road and the debris in the water is unbelievable. This is High River I believe. This is one of my biggest fears, not only are people being affected by this devastation, but the animals are as well. I'm about to call up the stable and just check on how they're doing. They do have a creek that runs through Artemis' pasture but it is not glacier fed so while I'm sure it's high, I'm pretty sure they are at least not in danger of it flooding like all the rivers have. That's the biggest problem, its not the rain over places like Canmore, High River and Calgary, it's the rain in the mountains. The more rain they get (which is supposed to be a lot) the higher the rivers are going to get. The water comes down from the mountains in giant surges and that's one of the biggest problems with this flooding. I am incredibly lucky in that I live in a pretty safe neighborhood from flooding, my neighborhood is at a higher incline, my street is at the top of a hill, and I'm not near any sources of water. The stable is lucky in the same sense, and I believe it's far enough away from me that it's not even getting the rain we are. However, a lot of people I know have been evacuated out of their homes. Thousands of people are being forced to leave behind their homes and all their belongings and there is no clear idea of when they might be able to return, if they have anything to return to. I know people really want to help out right now, but the best thing for everyone to do is to stay indoors. Do not go near any rivers, the river banks are extremely unstable right now and the waters could rise by feet in a matter of seconds if we get another surge from the mountains. Stay home, listen to the news and let the emergency crews do their jobs without having to worry about the safety of civilians. That's the best thing you can do. I know I'll be praying for everybody affected by this tragedy, and although it doesn't look like it's going to end soon, I'm praying the rain will stop soon. It's currently pouring where I am and it's supposed to keep raining through the weekend. Wow!! Im so glad you and your horses are ok. Fingers crossed it stays that way and everything clears up.